Recode’s Peter Kafka reported Friday that the music streaming giant is currently courting Gimlet for a deal worth more than $200 million, citing unnamed sources. 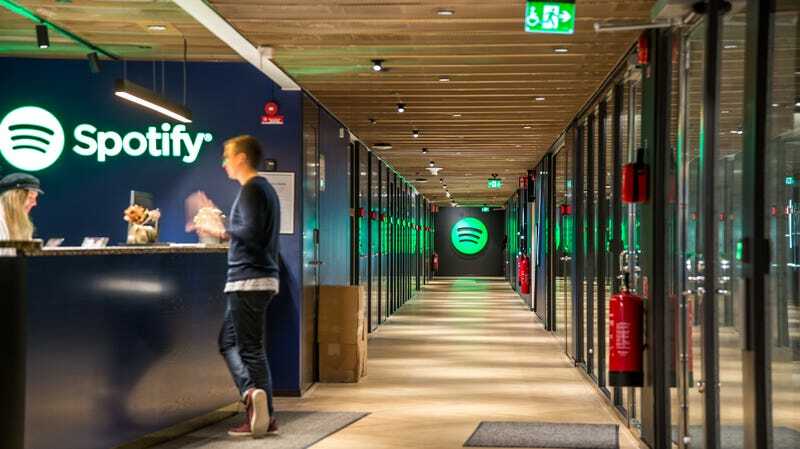 Kafka noted that the acquisition would be significant for a couple of reasons, the first being that it would be Spotify’s first foray into buying a company that makes content. But it would also be a huge deal as far as podcasts go, with another example being iHeartMedia’s acquisition of Stuff Media last year in a notably smaller $55 million deal. For what it’s worth, Gimlet podcasts like Reply All and Crimetown are already available to stream on its platform. So the good news is you don’t have to wait up for the rumored deal to hear them there.